Buy or sell used kids clothing and save big (or earn cash). 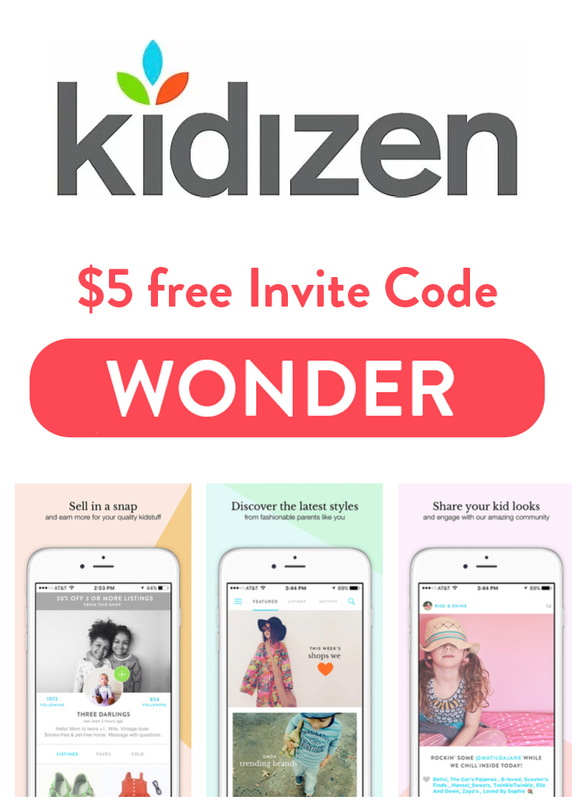 Plus, get $5 in free cash when you sign up using the Kidizen Invite Code: WONDER. 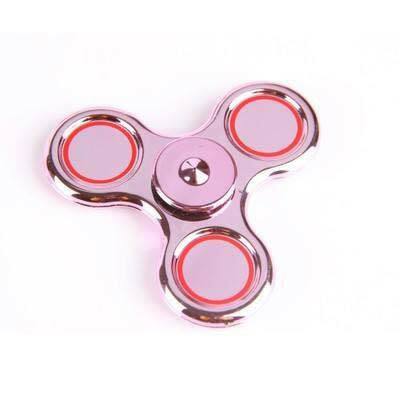 Get 10% off with our Little Lotus discount code link. 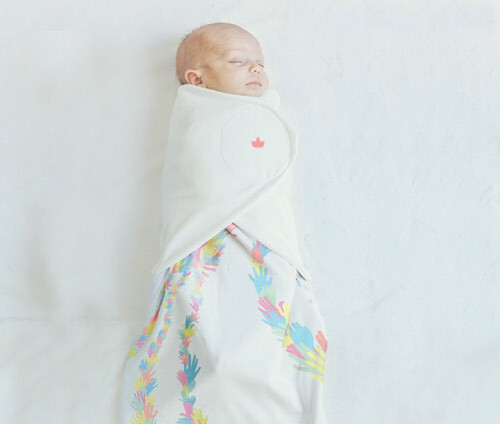 Little Lotus makes heat controlled adorable, snuggly baby swaddles and sleeping bags for infants. 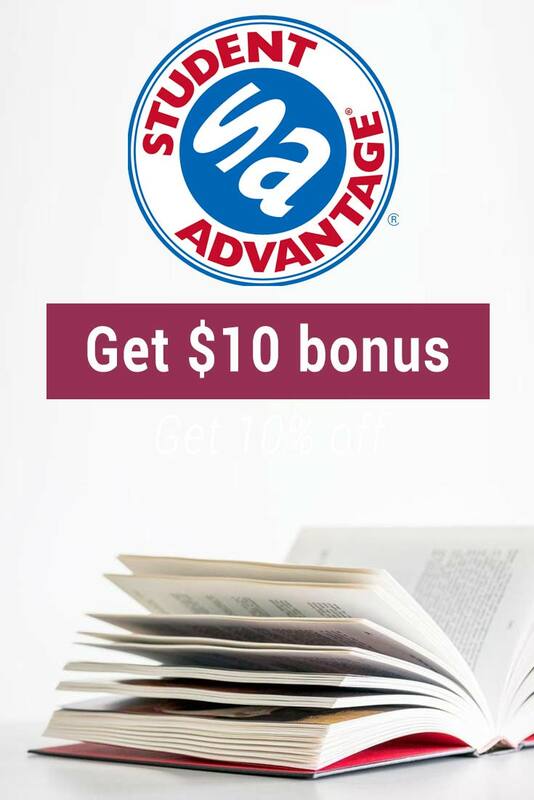 Get $10 off your order with our Seedling Promo Code link. 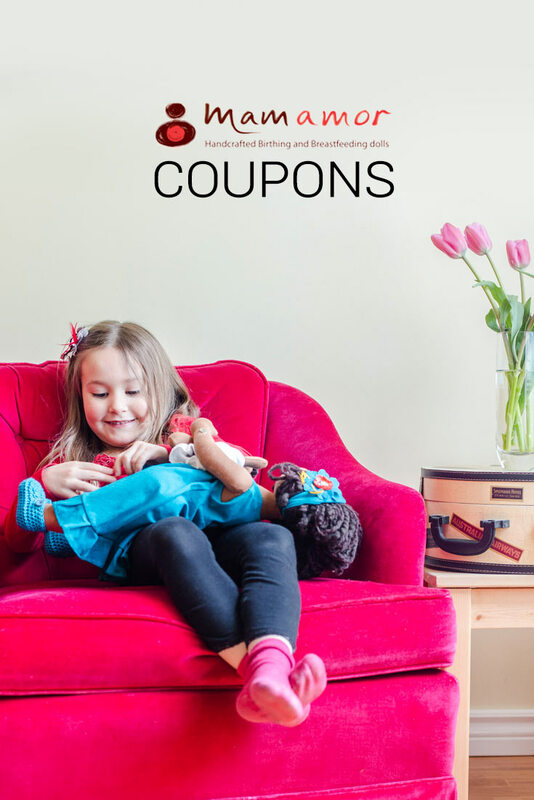 Seedling offers unique gifts and toys for kids that focus on creativity and learning. View Cricket Crate coupon code deals from our site. 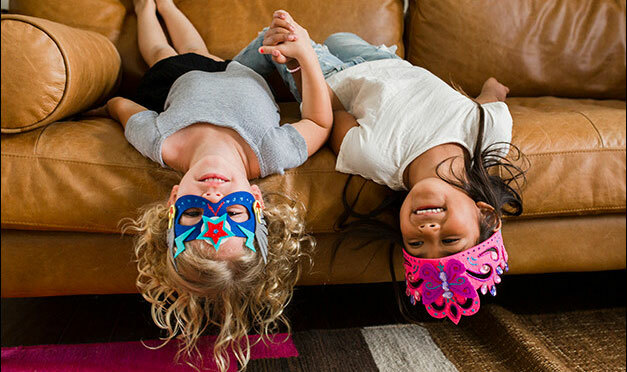 Cricket Crate is a unique baby subscription to get your infant creative and learning early. 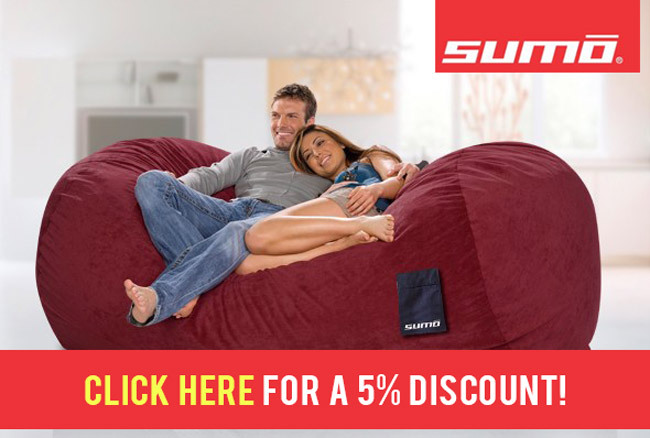 Sumo Lounge makes AWESOME bean bag chairs for adults. 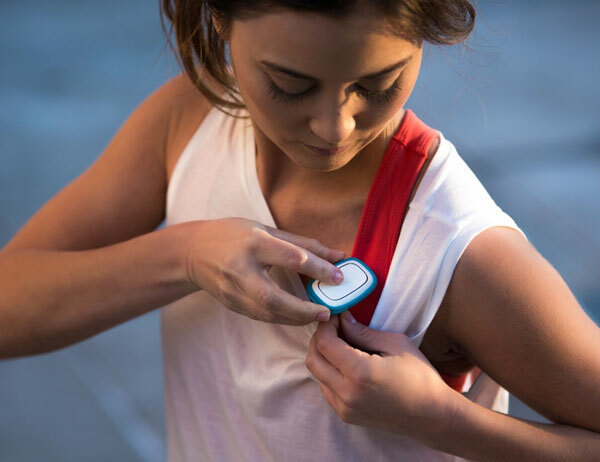 Get 5% off your order! 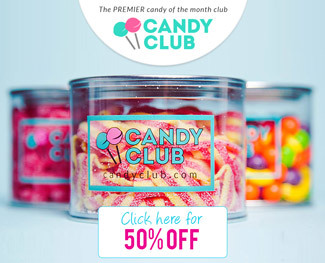 Candy Club sends monthly premium candy. 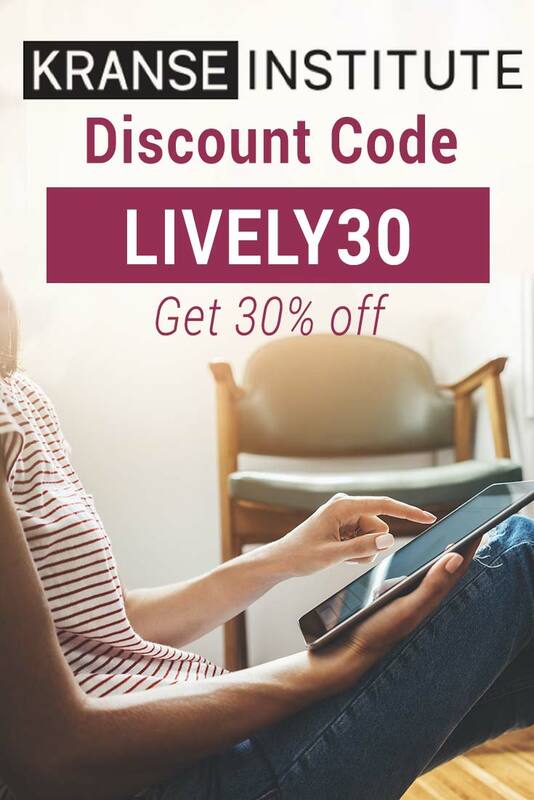 Get 50% off plus free shipping! 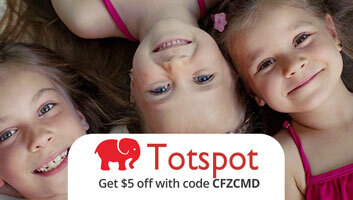 TotSpot is a free children’s clothing app for the discerning mother with deals up to 70% off! 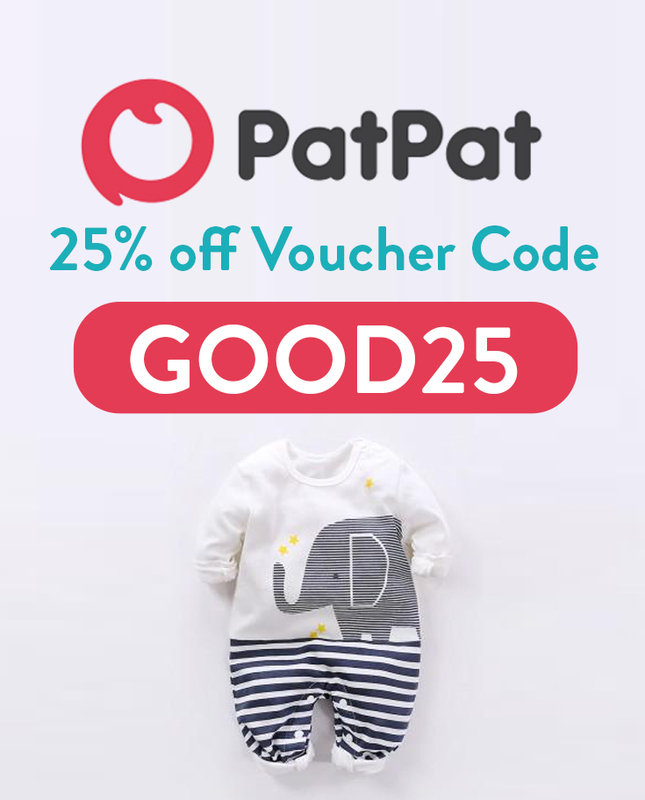 PatPat offers huge discounts off toys, clothing, baby essentials and other accessories at up to 90% off!